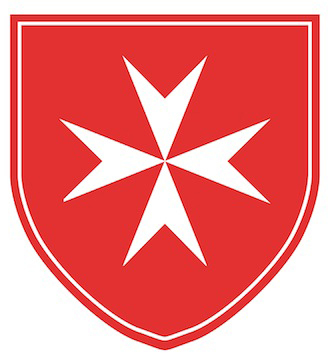 Due to its status as a neutral, apolitical and independent institution and its humanitarian role and ongoing activities in 120 countries, the Sovereign Order of Malta is able to intervene as a mediator in disputes. Assisting the victims of armed conflict is a topic of great concern for the Order of Malta and it was at the centre of a symposium organised in May 2015 at the United Nations in Geneva, in view of the World Humanitarian Summit, which took place in May 2016 in Istanbul. The Symposium ‘Religions together for humanitarian action: reaching out to victims of armed conflict; the special role of faith-based actors’ explored the relation between religion and conflict and the role of faith-based organisations in conflict areas; a theme which the Order of Malta continues to expand upon in the lead up to the Summit.